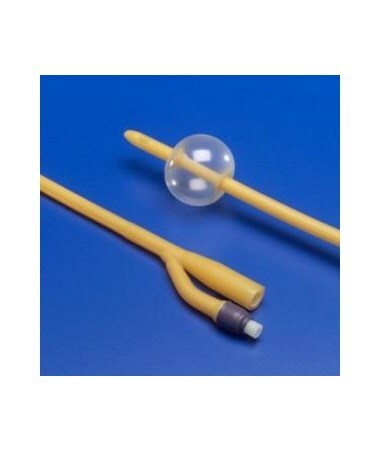 The Silicone Coated Latex Foley Catheter is coated with silicone oil that provides a smooth coating on the shaft to make insertion easy and comfortable. The large, smooth drain eyes facilitate maximum drainage. 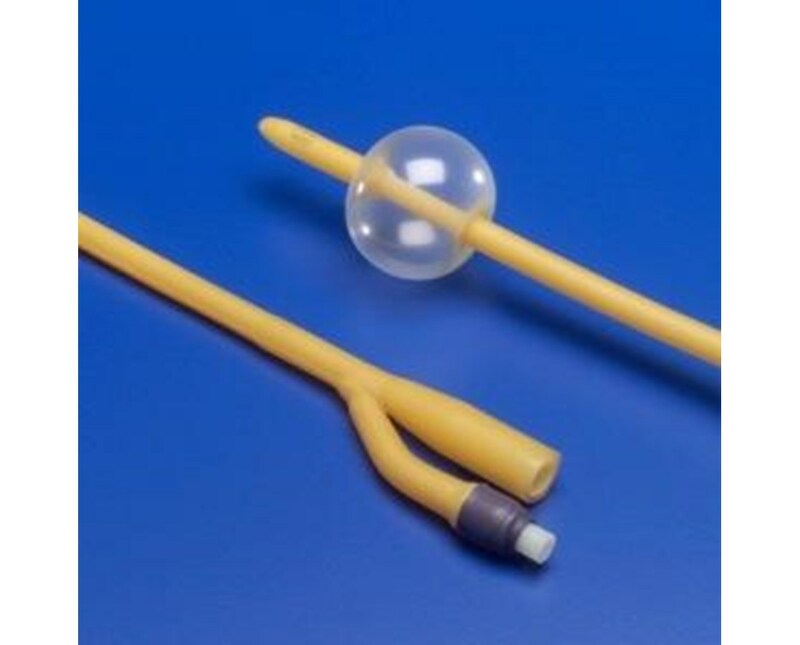 This catheter features a bespak spring loaded valve that ensure proper inflation and deflation of the foley catheter balloon. The Silicone Coated Latex Catheter comes in a variety of sizes. Purchase right here online, select a size from the drop down above and press add to cart!